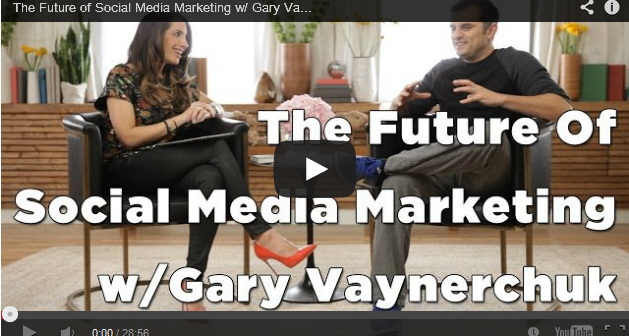 The Future of Social Media Marketing w/ Gary Vaynerchuk – YouTube business magazine Marieforleo interviews Gary Vaynerchuk and talks about the future of social media. 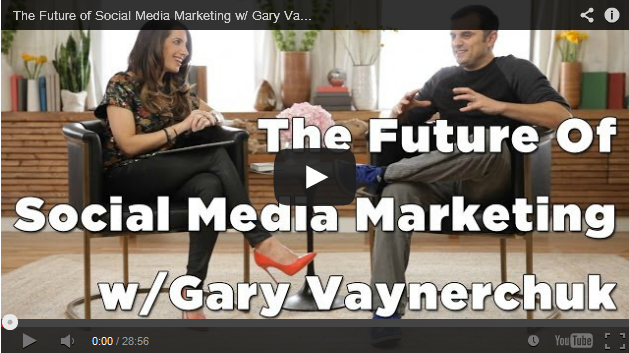 Social media marketing is fast evolving and many people just aren’t using it correctly. In this video, you’ll learn some of the biggest mistakes you’re making in social media marketing and how to fix them.